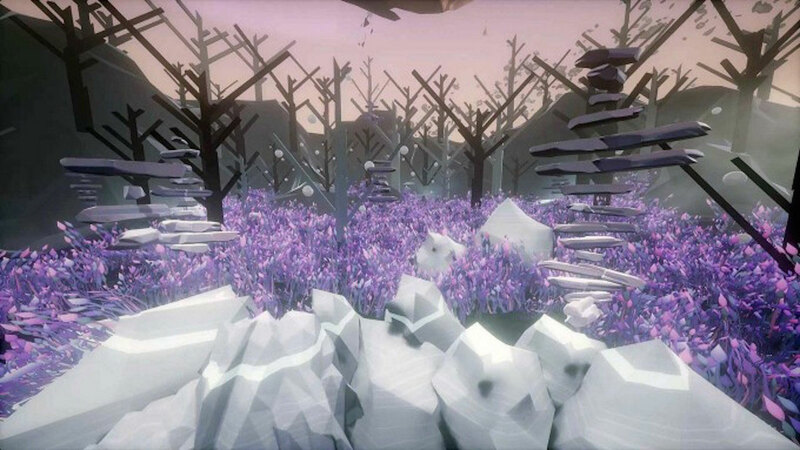 Virtual Reality is commonly used for entertainment, that’s a given. But the applications of VR are increasing every day. 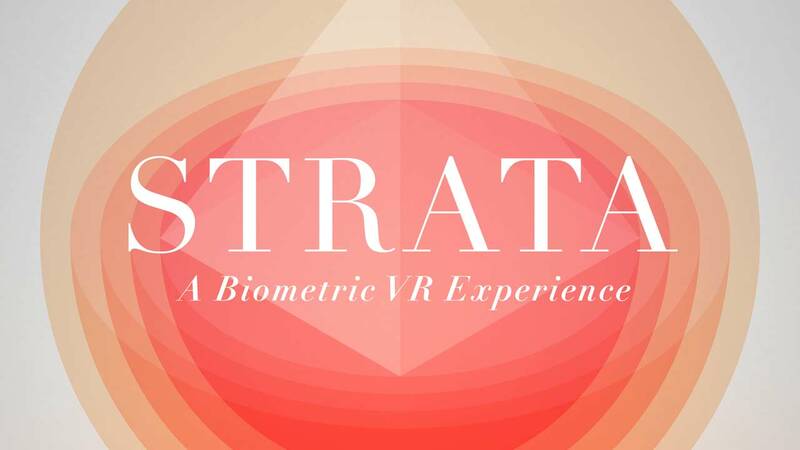 Recently, a company called The Mill has done a new VR experiment that generates worlds inside VR based on your biometrics, called STRATA that we really thought changed the way VR could be used for every day users.